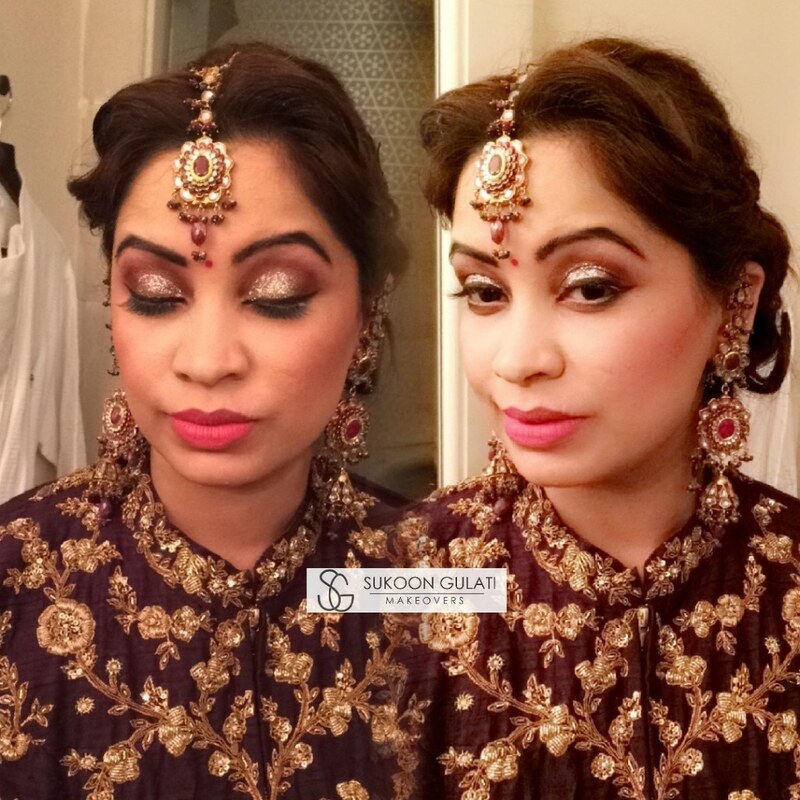 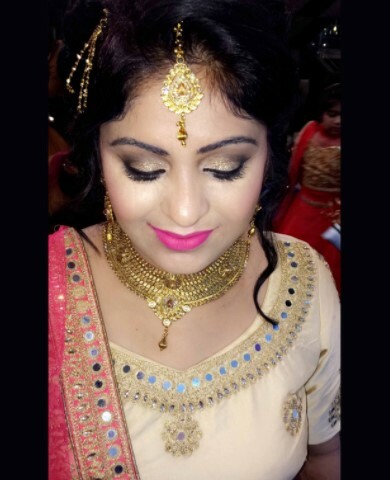 Bridal Makeup Artist, Specializing in Bridal, Engagement, pre wedding and Party Makeups. 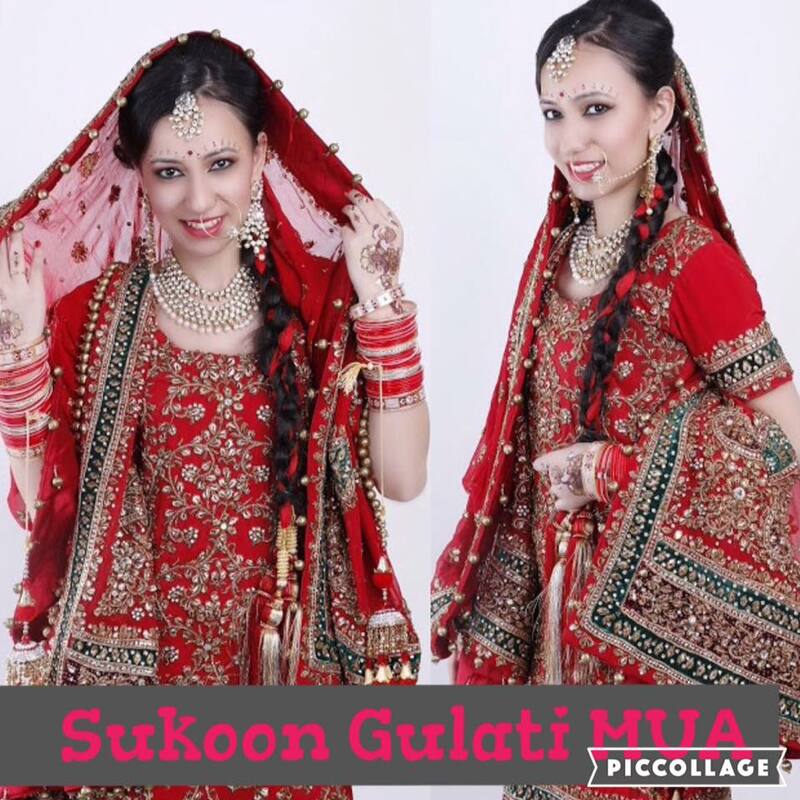 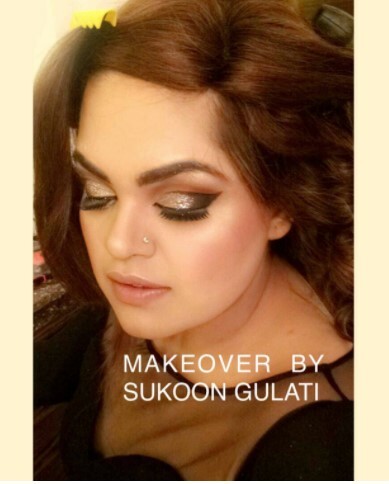 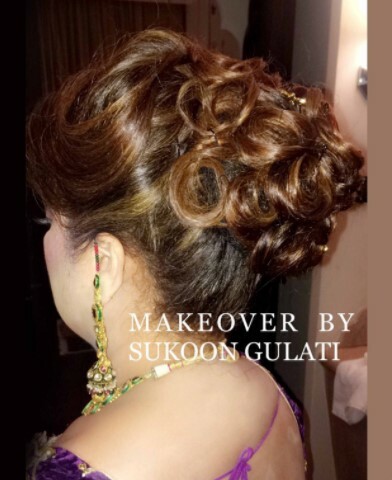 Sukoon Gulati has been a very strong and smart girl. 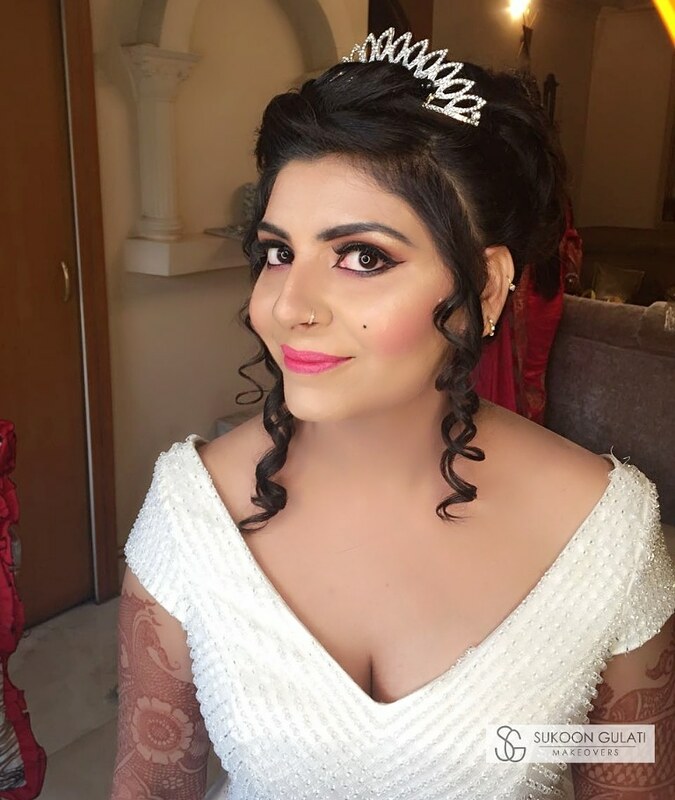 At the age of 21 she started her career as a makeup artist and a hairstylist, pursuing her formal education for the same from Pearl Academy of Fashion.She has always had flair in art and craft scoring the best in fine arts in school. 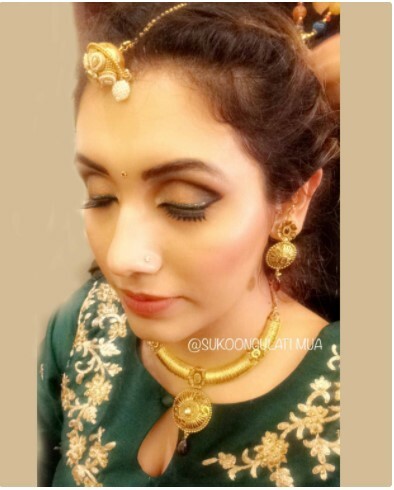 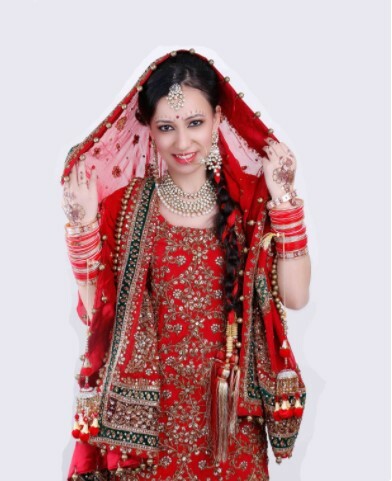 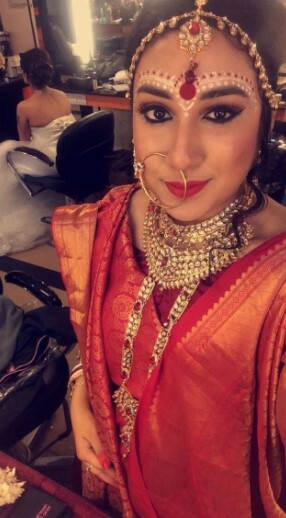 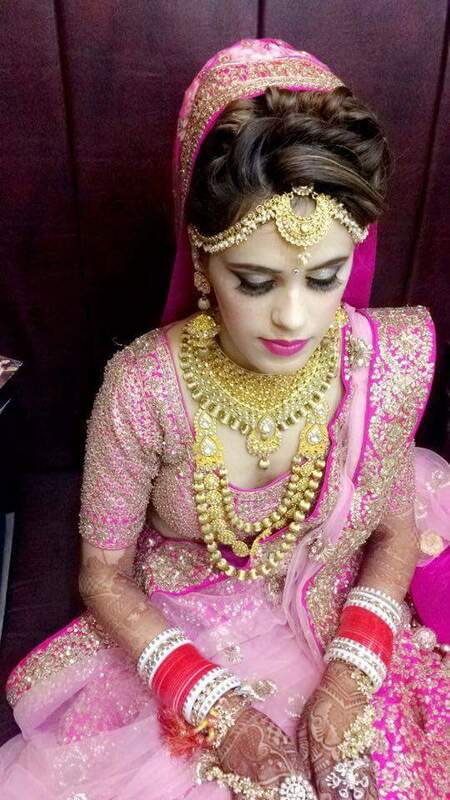 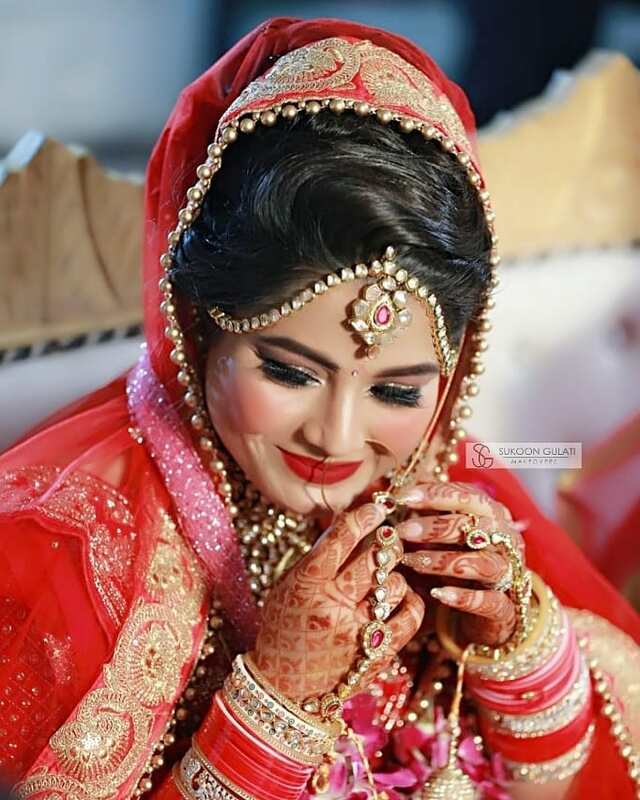 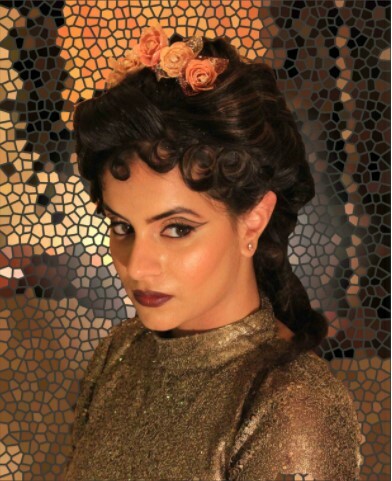 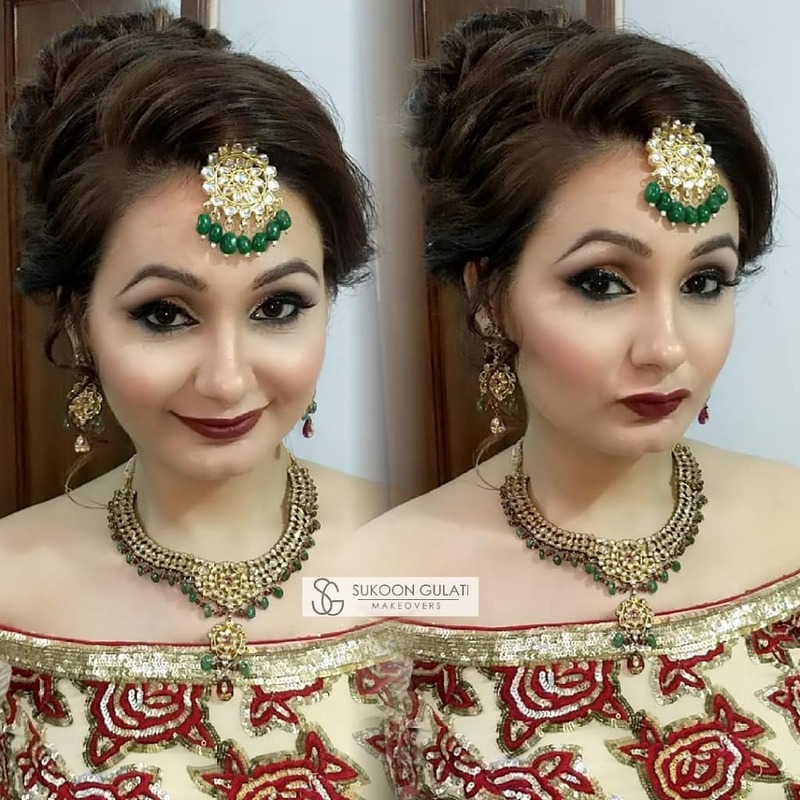 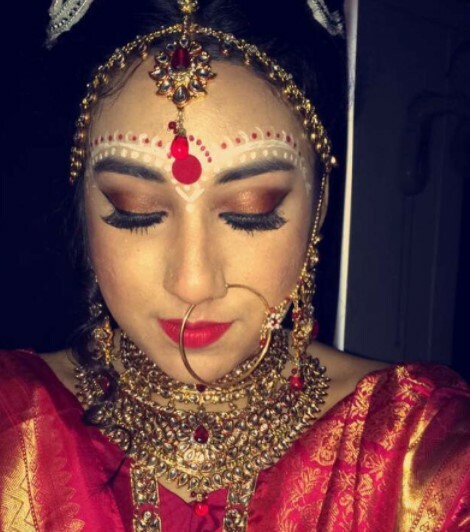 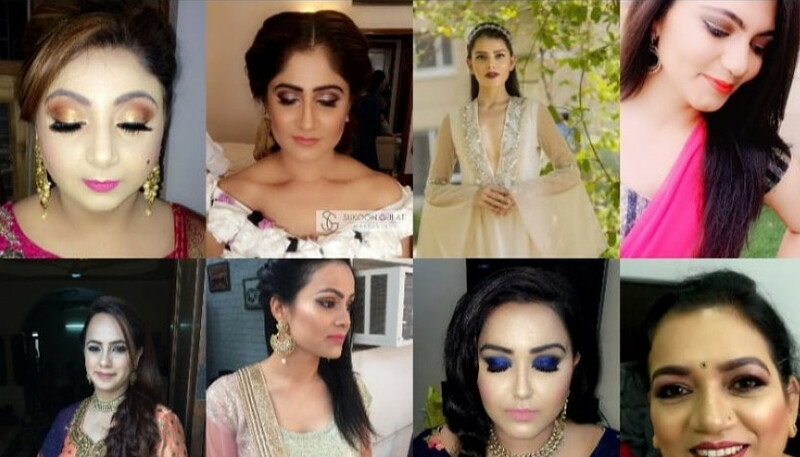 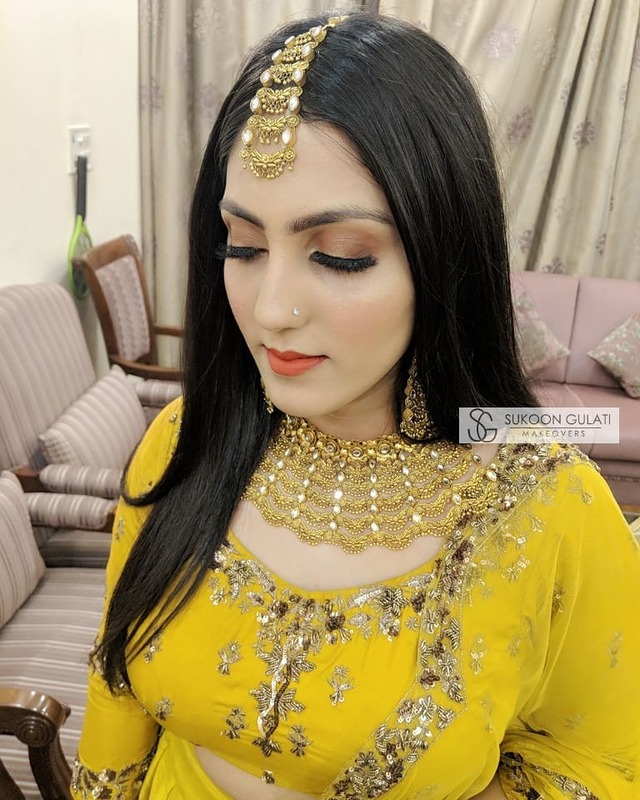 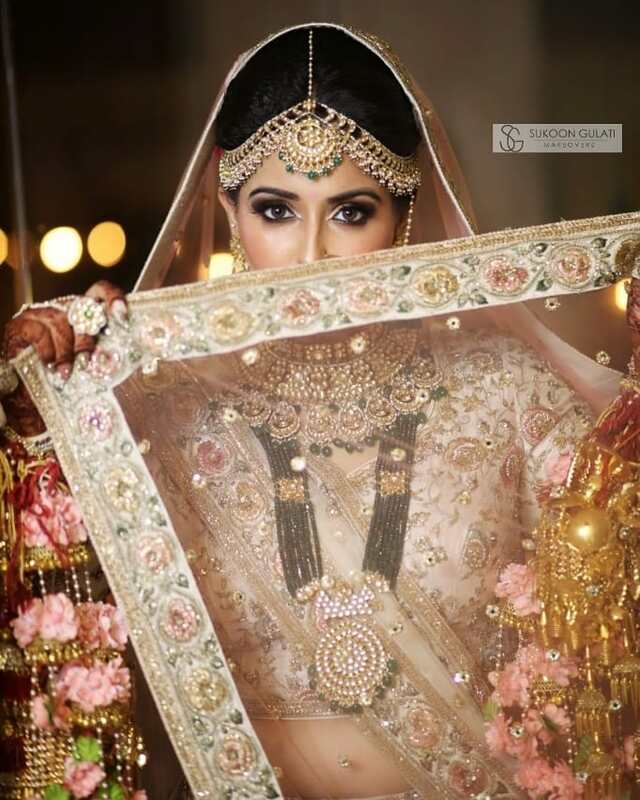 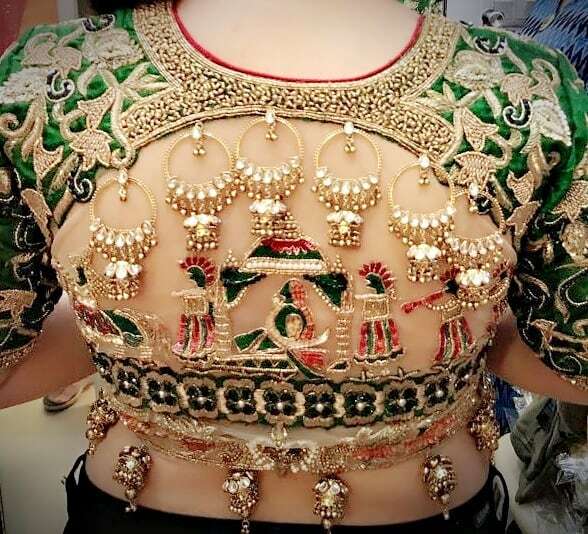 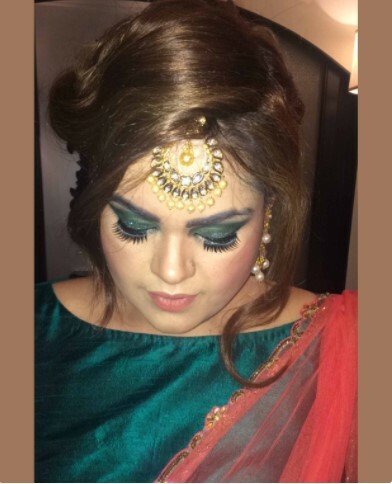 She has studied intensively both theoretically and practically in the cosmetology; from basic makeup to special effects (prosthetics), she imbibes qualities that make her unique from other artist, her uniqueness is one of a kind.Having experience in Bridal, Ramp shows, Decades, Evening and Day look makeup, she now looks for more creative work and innovative techniques to bring the art to next level.